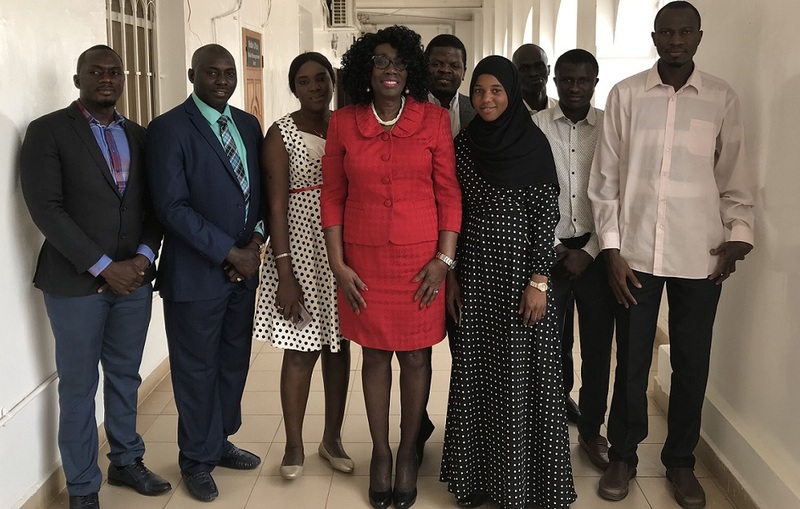 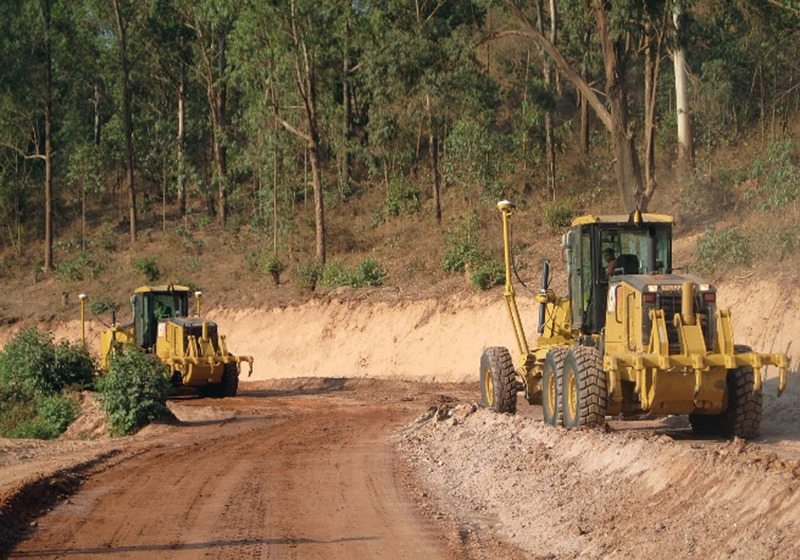 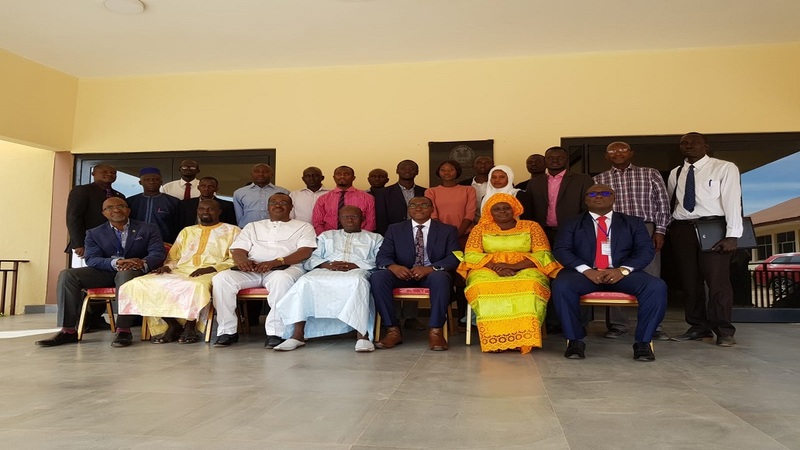 The minister of Finance and Economic Affairs, Amadou Sanneh, has revealed that the government of The Gambia has secured a three-year project of $86.6 million for the reconstruction of the Laminkoto-Passamass road. 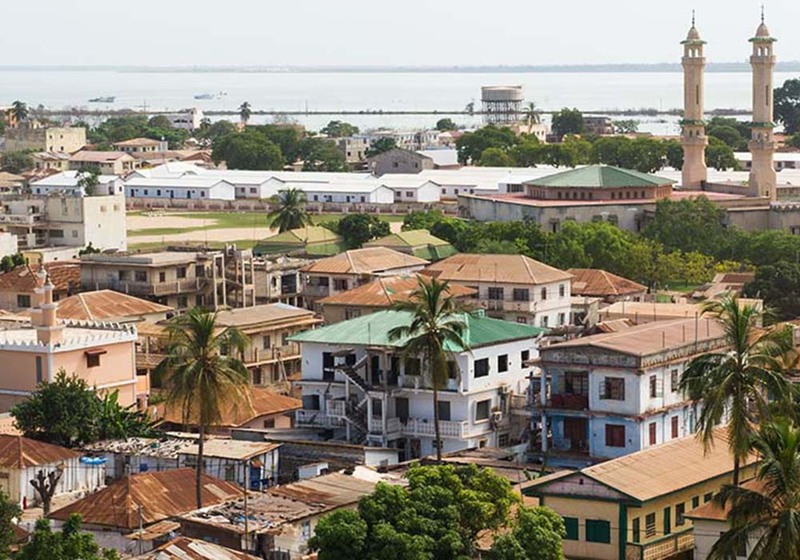 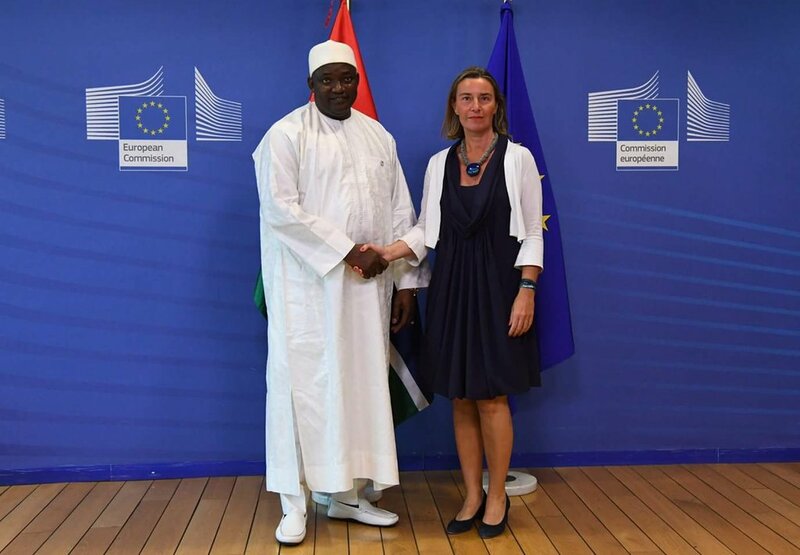 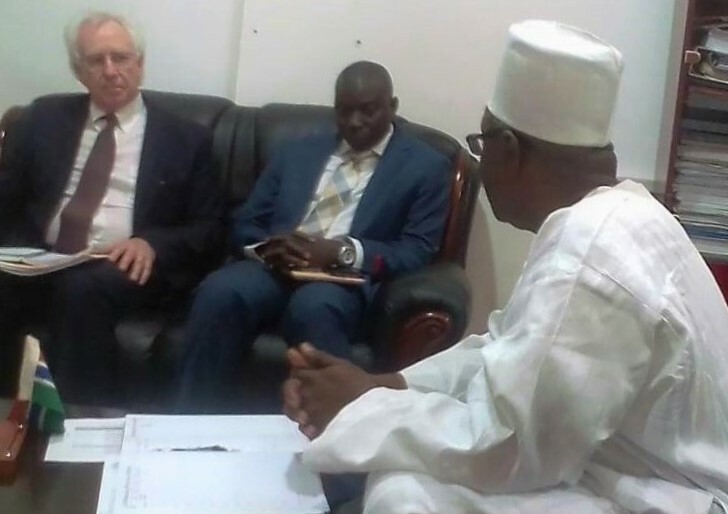 The EU ambassador to The Gambia has argued that The Gambia signing and ratifying the Economic Partnership Agreement (EPA) deal simply guarantees duty free, quota free, access to the EU market for all Gambian products. 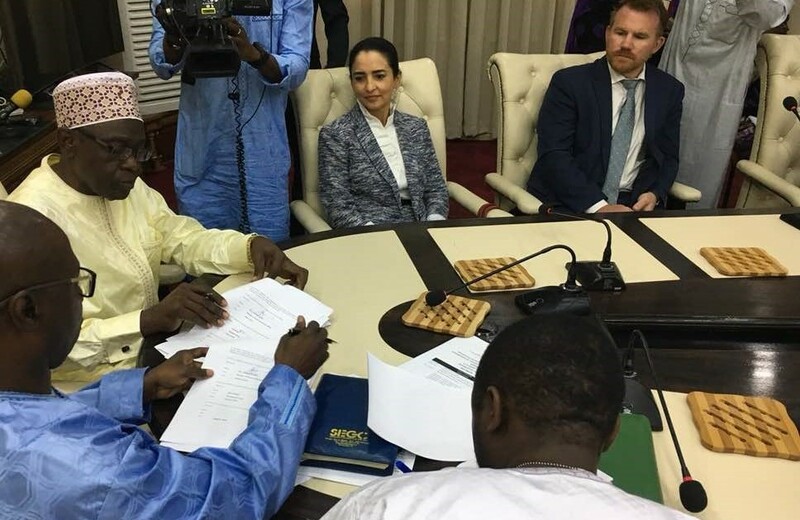 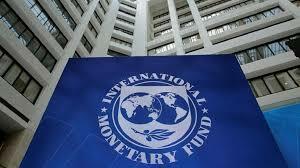 The governor of the Central Bank of The Gambia, Bakary Jammeh, has said that the country will begin replacing currencies bearing former leader�s face with ones called family notes. 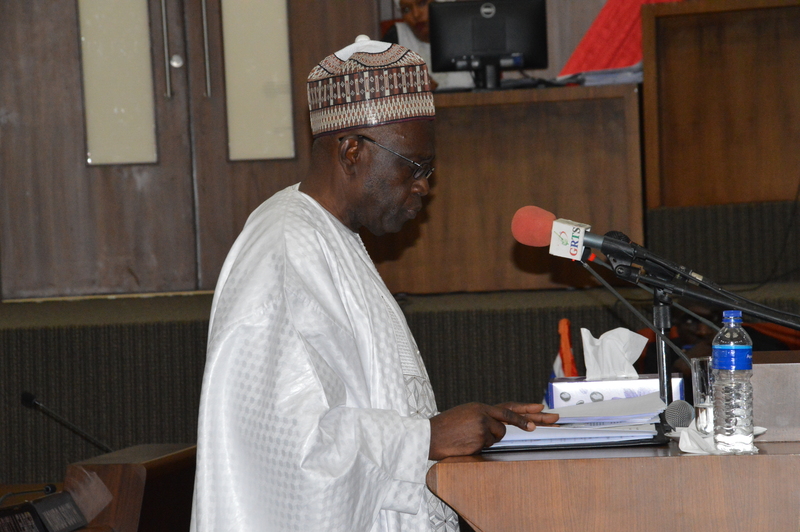 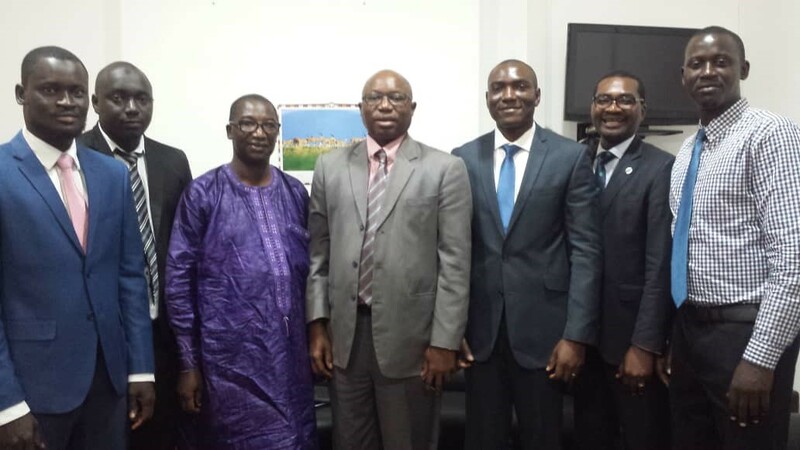 The Government's Accountant General, Momodou Lamin Bah, Trust Bank Managing Director and the Managing Director of Guaranty Trust Bank Ayodeyel Bolaji, yesterday reappeared at the 'Janneh' Commission to explain financial matters surrounding the former regime. 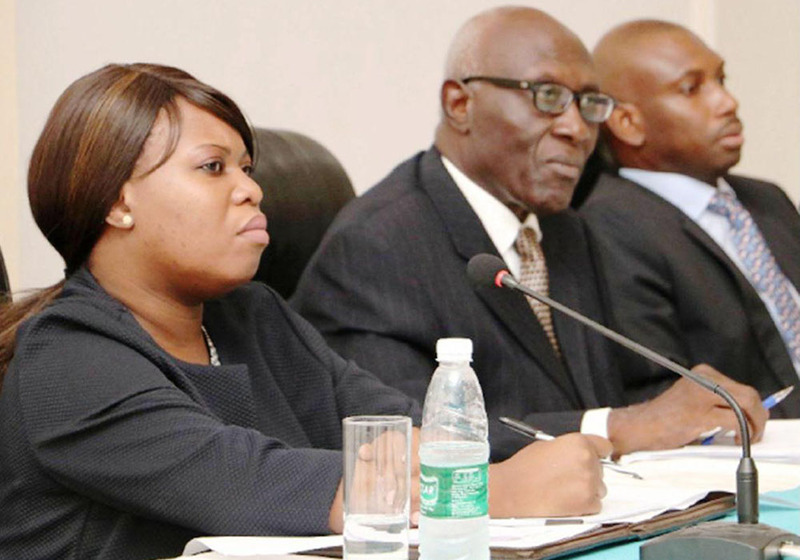 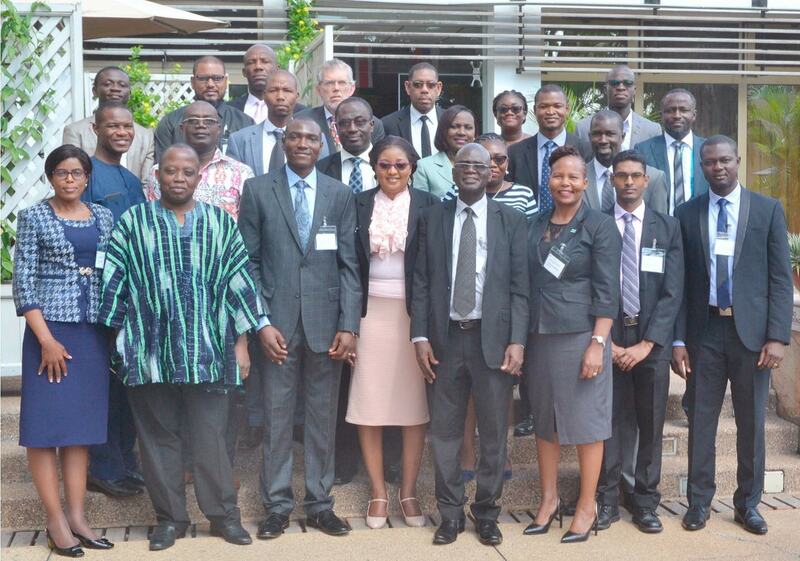 The vice president of the republic of The Gambia Fatoumatta Jallow-Tambajang has spoken extensively about the importance and the role of customs in revenue mobilization and said customs are key drivers of economy. 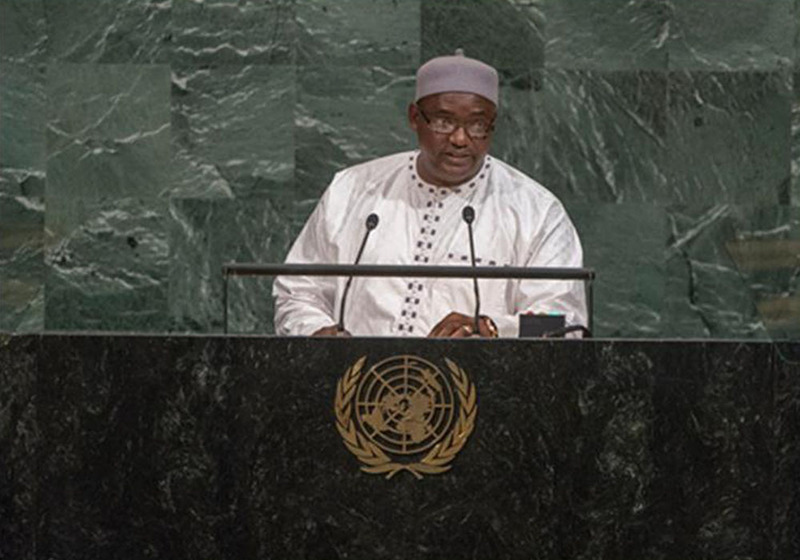 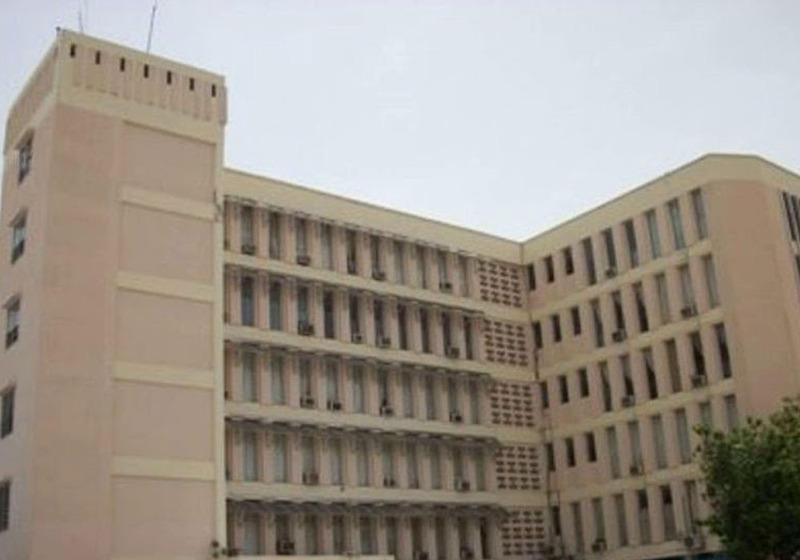 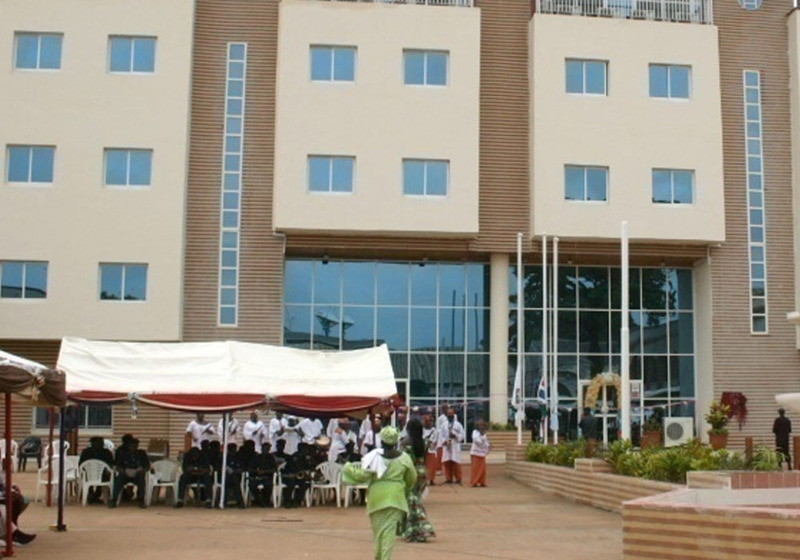 The Gambia has shown interest in the presidential seat of the regional bloc ECOWAS, a statement from the Presidency stated on Tuesday.